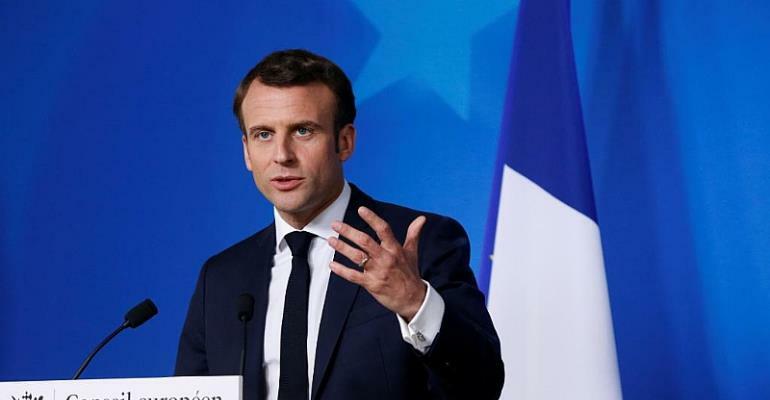 Macron has been the most forthright among EU leaders in wanting to draw a line quickly under Britain's Brexit crisis to refocus on pushing forward the bloc's agenda. Under Thursday's deal, 22 May will be the departure date if the British parliament finally approves May's withdrawal agreement next week after twice resoundingly rejecting it. "We are ready for Brexit," he said "France didn't choose this, the British people did. We can feel sorry about it, but we have had time to prepare for it."